Black powder coat over stainless steel; Kit Includes 2 hinges and hardware. 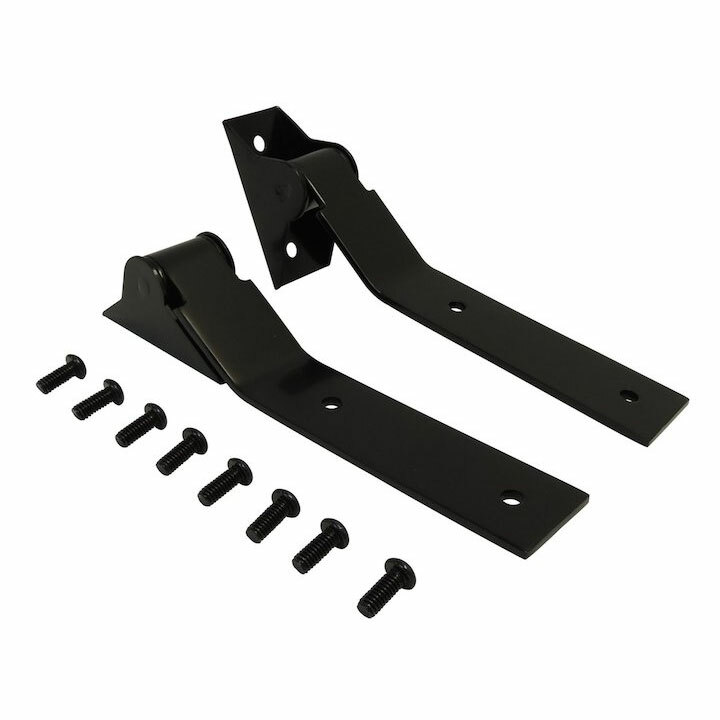 1987, 1988, 1989, 1990, 1991, 1992, 1993, 1994, 1995, 1996, 1997 Jeep Wrangler Black Tailgate Hinges. Shop for 1987-95 Jeep Wrangler YJ Body Parts at ShopJeepParts.com. High quality direct replacement parts for your Jeep YJ. Free Shipping, No Hassle Returns. Visit Us Today!